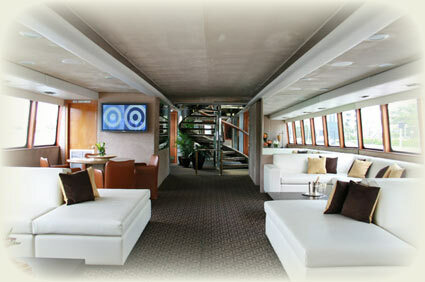 MaxCARE Professional Carpet and Upholstery Cleaning has been working with the yachting industry for over ten years. Our technicians are well trained in the attention to detail that the owners and captains demand. Call us today or contact us through this website to make your appointment.